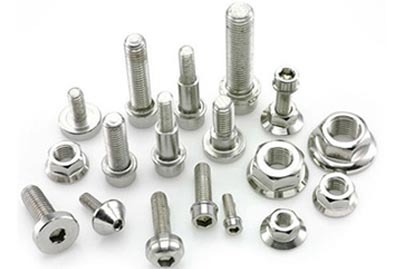 As a much-renowned organization in the market, we have kept ourselves engaged in various kinds of manufacturing, supplying, and exporting the finest range of Hastelloy Fasteners that are widely used in various fields of industries present worldwide. Using the best quality of raw materials along with keeping the price within the affordable range is what makes us stand out from the crowd. Our Hastelloy Alloy Fasteners are made available to customers in various grades like C22, C276, and B2. We prefer the use of these grades as they offer various advantages like surviving in harsh environments like high temperature and high stress, resistance to corrosive surroundings, durability, longevity, improved fabricability, and much more. Keeping in mind the changing needs and requirements of our wide base of customers, we also ensure that the Hastelloy Fasteners produced by us are available in various types of size, specification, and thickness, as per the demand of our esteemed customers. The application of the Hastelloy Alloy Fasteners can be found in stack liners, ducts, dampers, scrubbers, heat exchangers, etc. 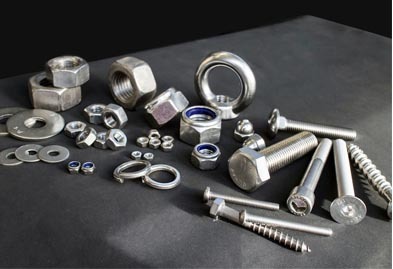 The different types of Hastelloy Fasteners available are Hastelloy Nuts, Hastelloy Bolts, Hastelloy Screws, Hastelloy Washers, etc. At Jaydeep steels, sticking to the international and national production quality rules and regulations have always been given very high priority. Moreover, with the help of our advanced technology and state-of-the-art machinery, the entire manufacturing process is carried out in a smooth and redundant free manner. We have a team of highly experienced and skilled professionals who have long years of experience in the same field. Contact us today to request a free quote! Jaydeep Steels stocks a wide range of materials and grades. Below is a list of all standard hastelloy fasteners materials and grades we stock. Our experienced team of metal experts will get you the metal you need when you need it. Call us today for your Hastelloy Fasteners Needs!